Grazing Muzzles For Horses are an effective and gentle solution to help horses that are prone to, or suffering with, Laminitis and Founder. 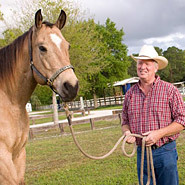 A grazing muzzle for your horse will allow your horse to eat and graze small amounts of food. It is a much kinder solution that keeping the horse from eating or allowing a horse to eat to the point of foundering. 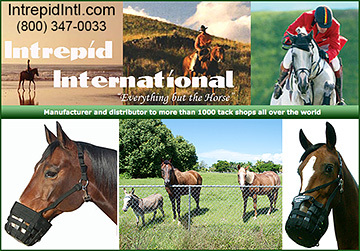 Look into an affordable, reliable, safe grazing muzzle today for your horse if you feel he or she needs one.